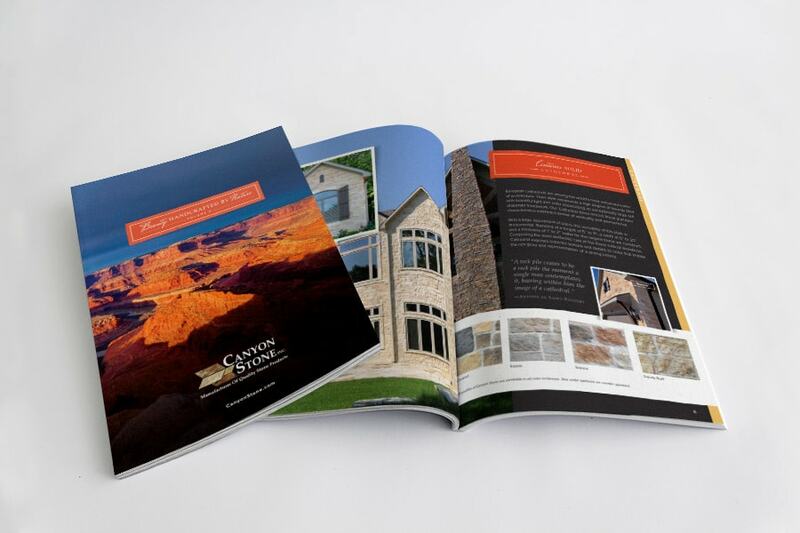 Hummingbird Creative worked with Canyon Stone to redesign their 2014 product catalog that supports Canyon Stone’s innovative stone veneer. The design solution needed to be natural and relevant for Canyon Stone’s audience: architects, interior designers, home builders and owners. 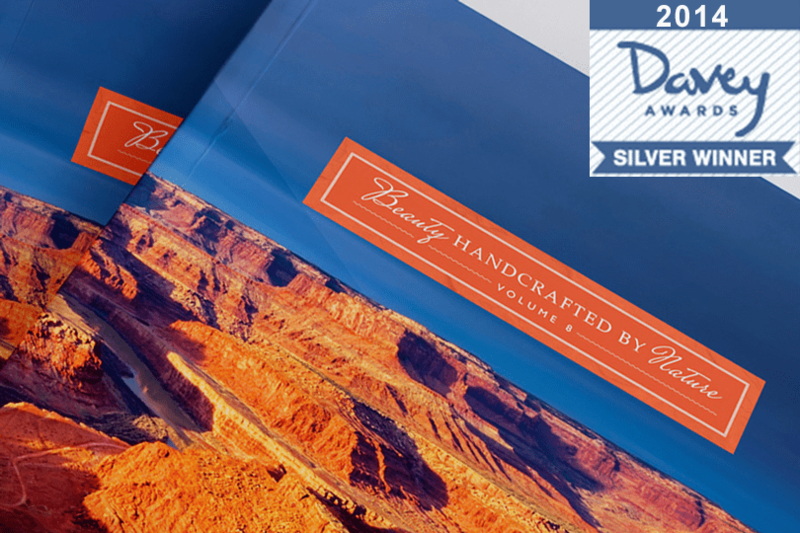 The catalog also had to reflect Canyon Stone’s innovative approach to creating the most natural-looking stone series available on the market. Hummingbird Creative quickly found three design factors which guided the design process; “Hand-Crafted by Nature” (inspiring natural rock formations found across the world) “True Color” (color that permeates through the entire stone mold) and “Beauty” (bringing the beauty of nature to the home). 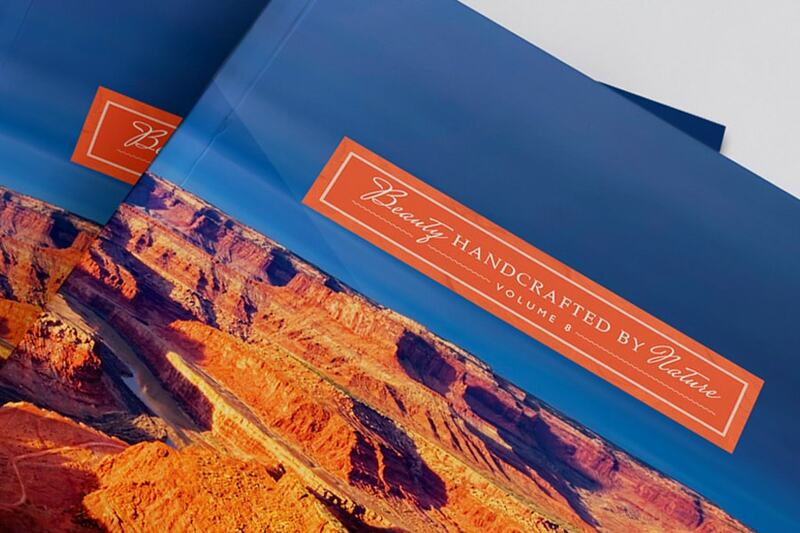 The catalog design is a simple, flexible and elegant solution which reflects the personality and innovative attributes of the Canyon Stone brand.